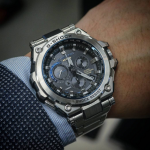 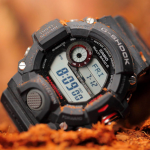 Here we are talking about a hugely popular G-Shock. 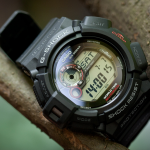 The G-Shock GA100 is so popular that there is a change someone you know already has one. 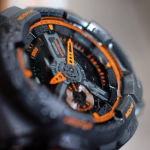 The main reason for its popularity is the great value for the money that it offers. 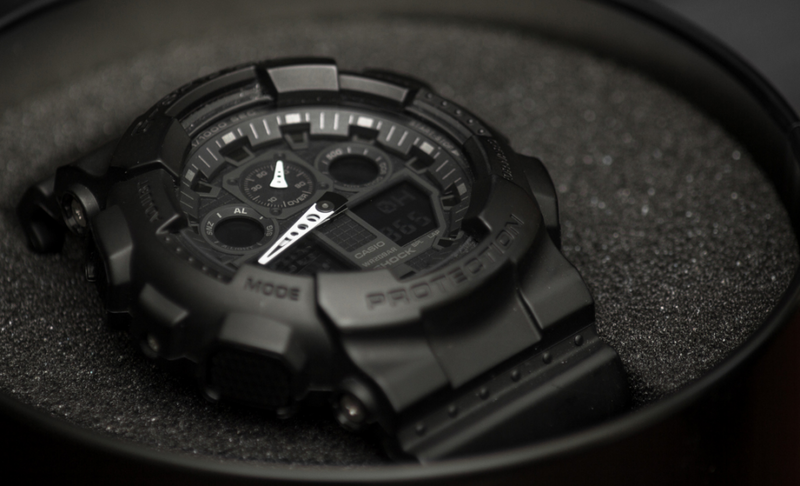 It comes with all the basic G-Shock features along with an exclusive speed sensor encapsulated in a tough quality case. 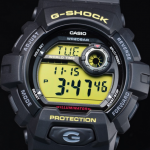 Besides the standard shock resistance, the GA100 also features magnetic resistance capabilities. 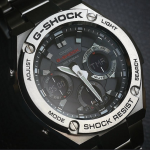 The dial is not too crowded, coming with a futuristic looking analog-digital display. 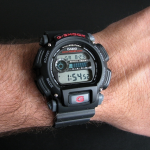 The feel on the wrist is not as significant as on other bigger G-Shocks thus making it a better watch for a broader spectrum of activities. 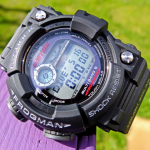 It is water resistant up to 200 meters or 660 ft., and to enumerate some of its features, it has a speed sensor, a countdown timer, a surprising 1/1000 second stopwatch and a world time function with 29 different time zones. 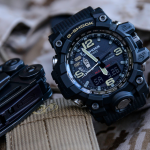 A police officer or an army man will always love this G-Shock for its practicality, ease of use and of course, toughness. 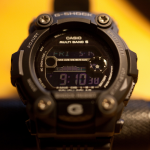 That is why we consider that the GA100 is the best G-Shock for Police/Law Enforcement/Military. 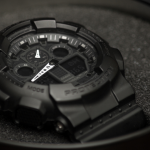 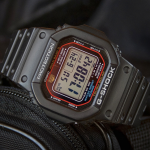 Check out the in-depth review of the G-Shock GA100-1A1 Black here. 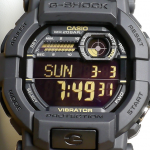 My thoughts on the new G-Shock i bought.